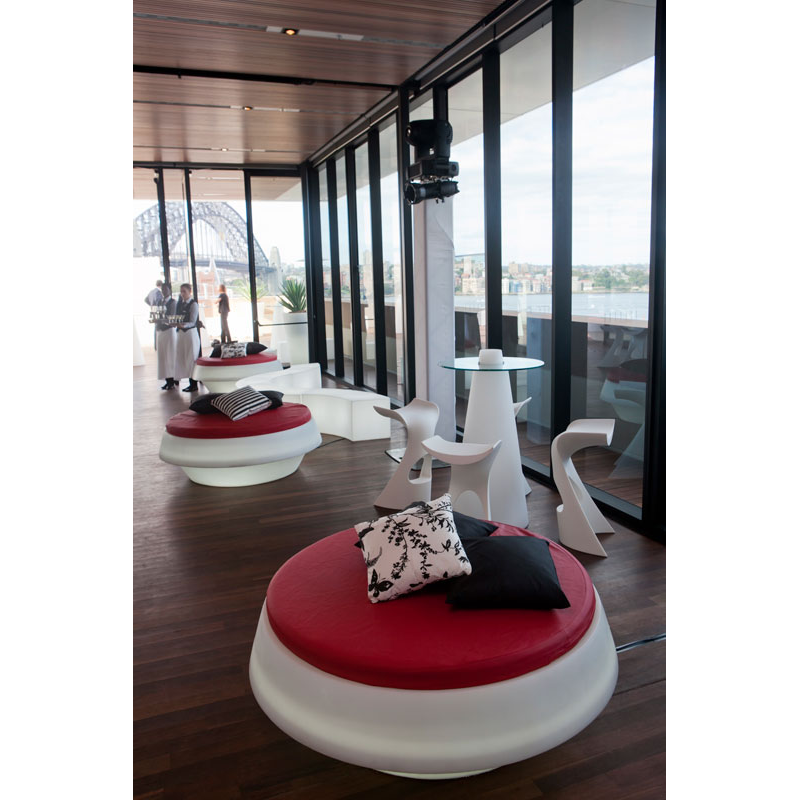 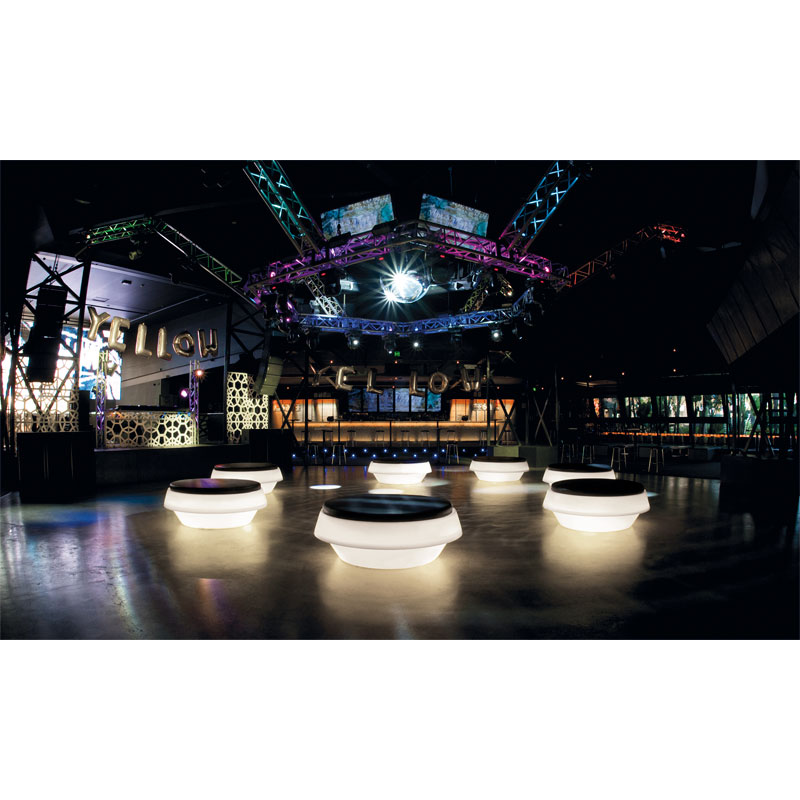 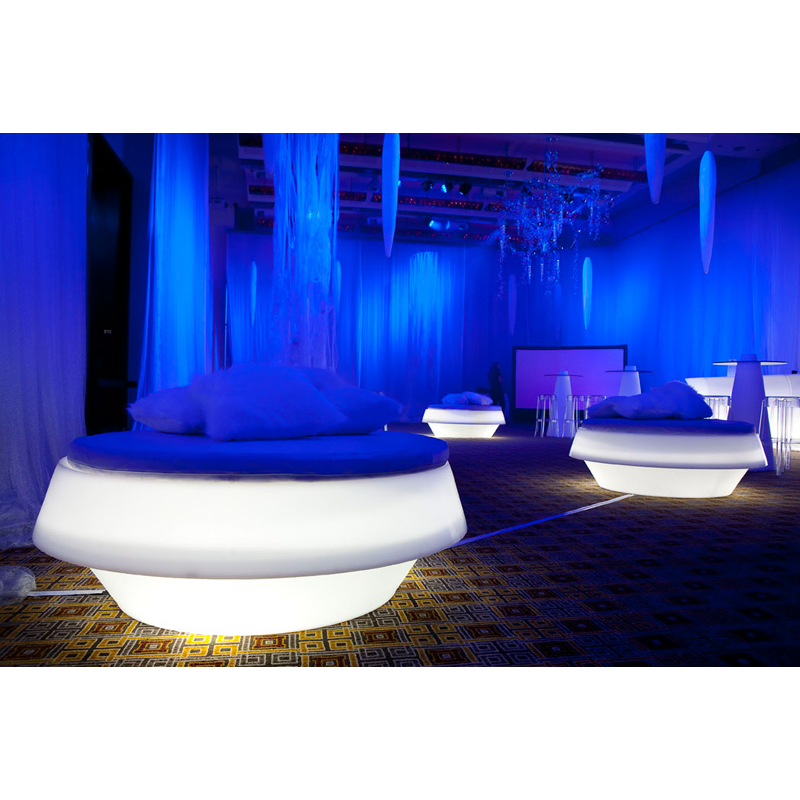 If you want to make a statement our large round LED illuminated furniture makes an excellent choice! 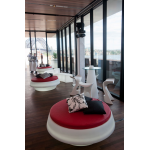 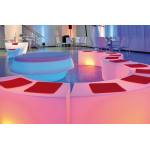 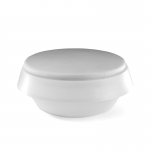 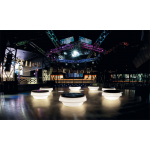 Our LED illuminated pouffe provides relaxed informal seating for event visitors and it can really enhance the look and feel of your event too as it can be illuminated with your choice of colour. 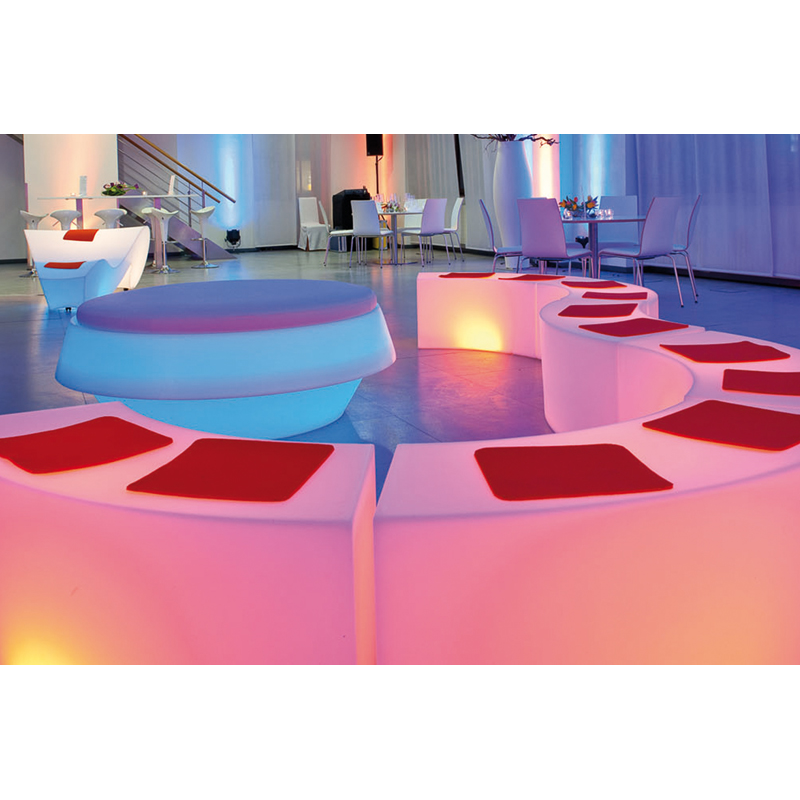 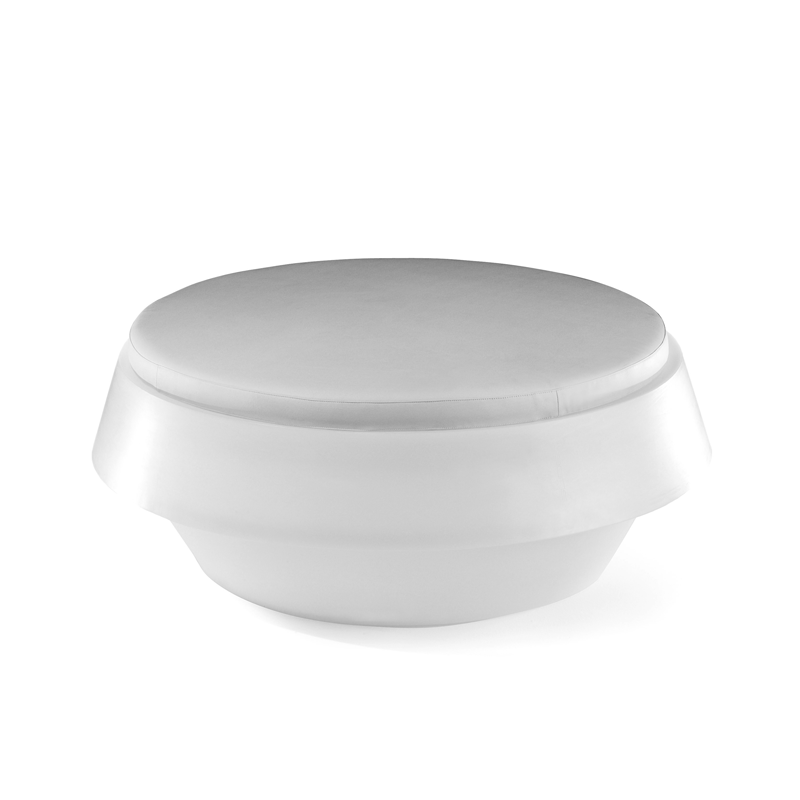 Trying matching our LED illuminated pouffe with other items in our LED furniture range to create a real impact!